The business environment continued to be robust in the six focus industries, particularly in Chemicals & Petrochem, Oil & Gas and Pharma & Biopharma. Demand for engineering and maintenance services continued to build on top of growing mechanical construction opportunities in the United States. 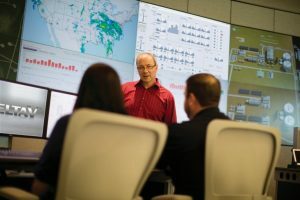 Bilfinger continues to fine tune and adopt its 2–4–6 Strategy to better serve customers and drive margin development. Its engineering resources delivering both project management consulting and maintenance engineering have now been fully integrated into the regions to enhance Bilfingers end-to-end EMC capabilities. Consequently, the divisions are renamed E&M effective January 1, 2019. The technology companies delivering Energy & Emissions, Biopharma and Automation products remain grouped together and serve Bilfinger customers globally from their European manufacturing base. Together they form the Technologies division also effective January 1, 2019.
increased by 6 %. EBITA adjusted of 65 million euro was well above the prior-year figure – that was burdened by risk provisions for legacy projects in the USA. In relation to revenue, the EBITA adjusted margin was 1.6 %. Net profit was -24 million euros. Adjusted net profit from continuing operations increased to 36 million euros and was thus positive for the first time since 2014. 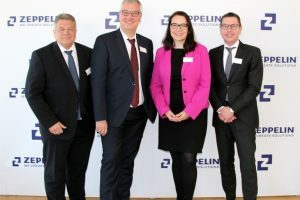 In connection with the described adjustment to its organisational structure, Bilfinger is also adjusting its reporting segments as of the beginning of 2019. The forecasts and statements related to the expected development of the Group are made within the scope of these reporting structures. 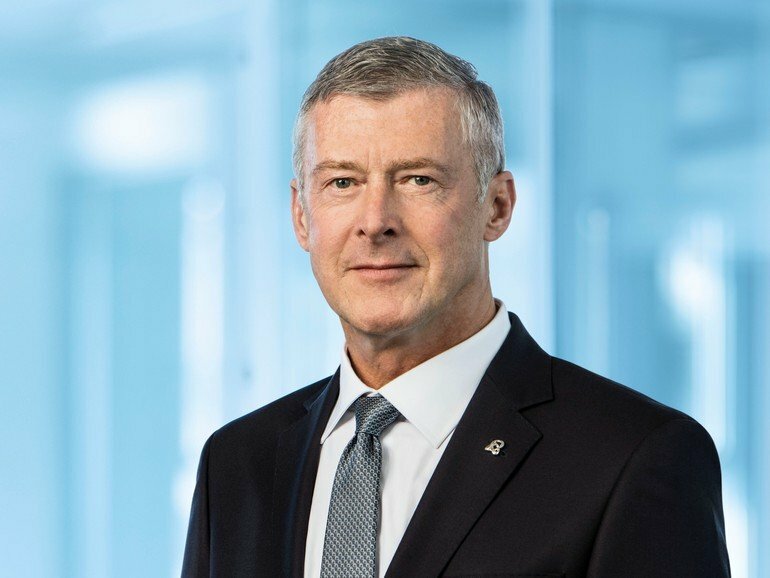 Based on the current order backlog for financial year 2019, Bilfinger anticipates organic revenue growth in the mid-single digit percentage range. 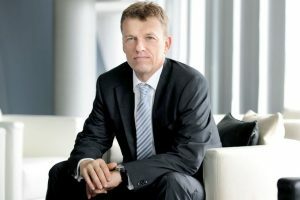 For EBITA adjusted, the Group expects a significant increase to more than 100 million euros.